One of the products that I make on my online shop is the very stylish and girlish aprons. You know I love making things, especially cute things. Making apron is one of the new things I’ve tried this year since March 2017. I started my online craft shop in late 2013, but because of my job at that time, I only did pillows for 2 years because making pillows is the easiest and fastest crafts to make for me. It was going really well, like I made 80 pillows every month at the same time having a full-time day job. It made me have no life. LOL. But because of my job, I hibernated my shop for about a year or more. 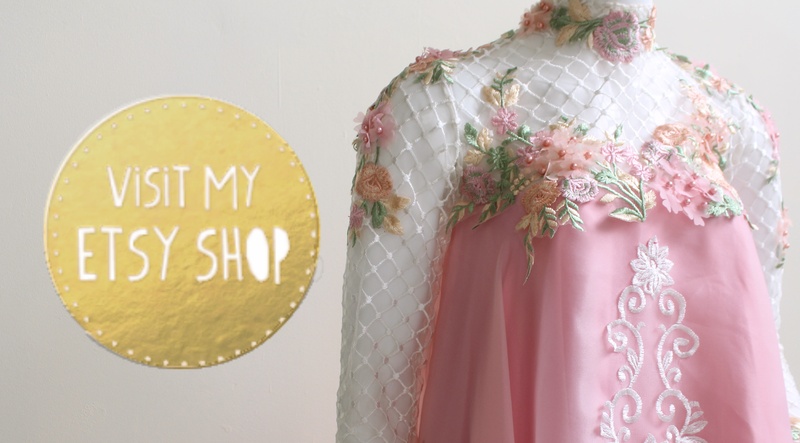 It’s in mid 2016 that I started to focus on my shop again. However, of course I couldn’t make a comeback with the same strategy. Also making only pillows for enough time doesn’t make me proud. I challenged myself with more complicated crafts, started with yoga bags then aprons. 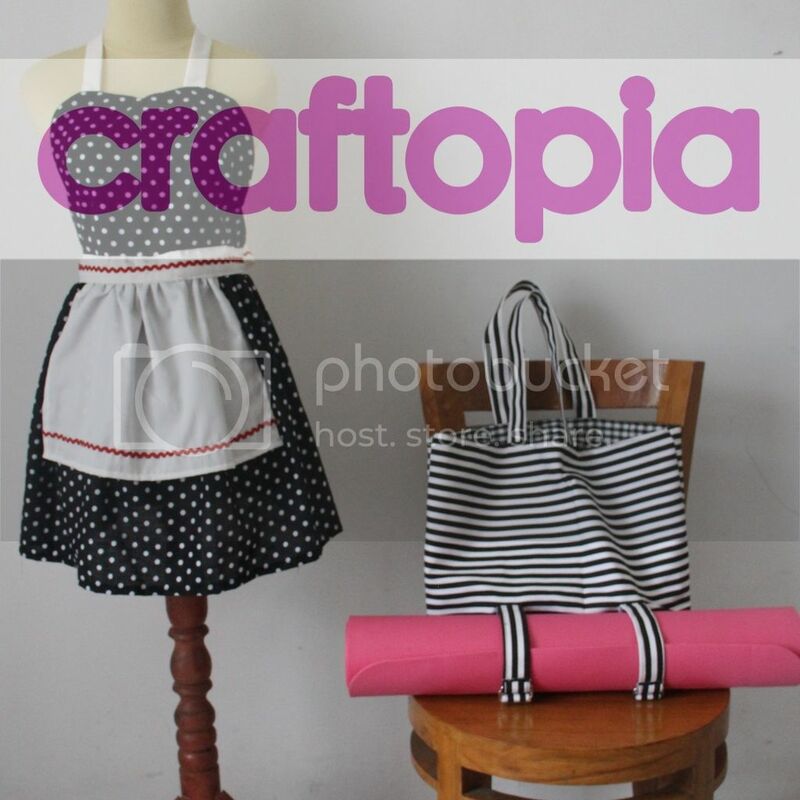 The aprons that CRAFTOPIA makes are possibly too stylish and fancy to be actually worn for cooking, I know, hehe. Well I design them not for actual kitchen-related activities as the function of aprons has shifted to many ways. My shop can be called a gift shop, so my customers usually buy them for gifts for girlfriends, friends, mothers etc or for their own selves because they love cute things. My customers also range to business owners (mostly fashion boutiques and culinary business) who want to set a uniforms for their employees instead of giving the employees clothes which costs more money. With aprons, the employers do not need to think about the size nor worry if the staff quits, they don’t need to buy new clothes for future new staffs as aprons can fit all size. So the employees usually just wear t-shirts underneath the aprons. Also, people ordered to me for special occasions like pre-wedding, bridal showers, and even arisan! I like to be part of other people’s happiness, if my crafts make people happy and their special days more special, that means more than material rewards. I myself maybe haven’t flown all over my country, but I know thousands of my products have been spread all over Indonesia. Sewing apron is also the baby steps for me to eventually make clothes. I set the target that this year I have to able to sew clothes. 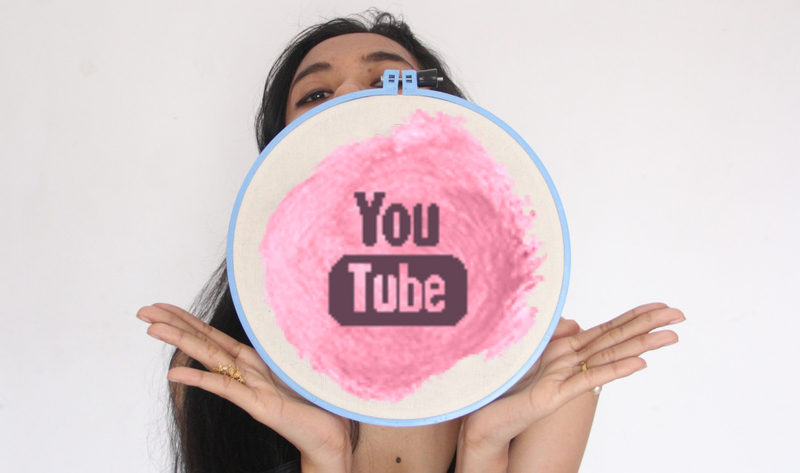 Follow my creative passion on my shop’s IG account and youtube channel. And here are some of my apron designs. To shop, click here.